This adds a new Glass Bow into the game, the bow is completetly new, meaning it's not a retexture. 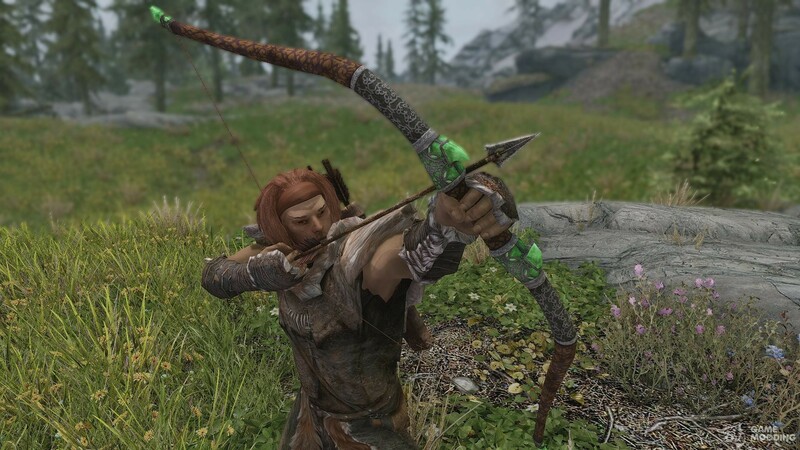 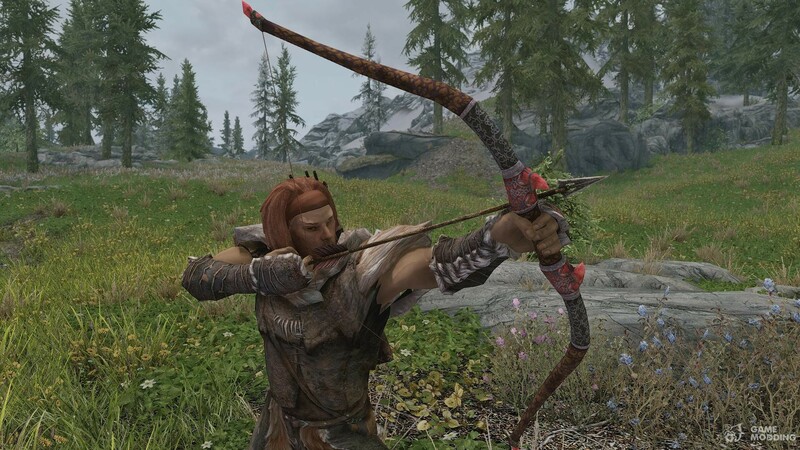 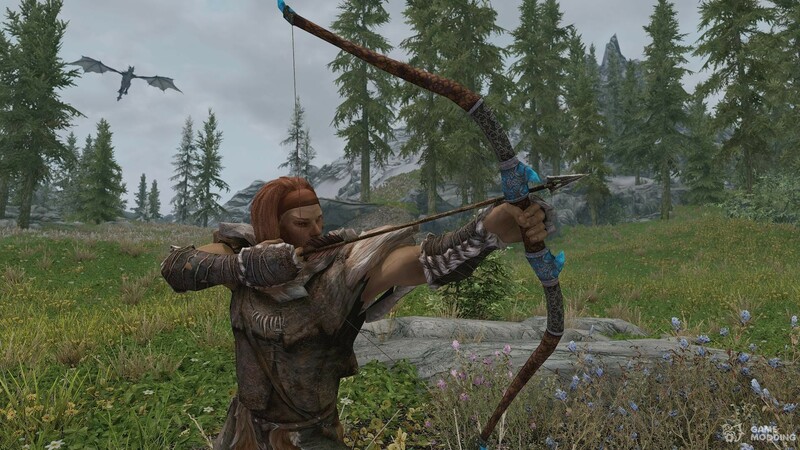 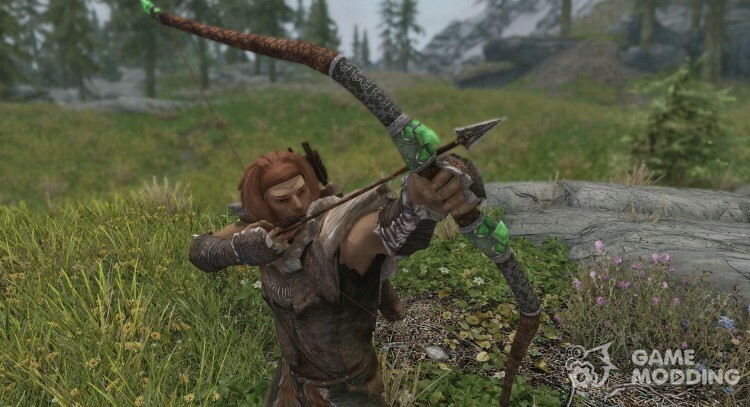 The bow has been intergrated through leveled lists so you'll find it on enemies and in stock at your nearest Blacksmith. 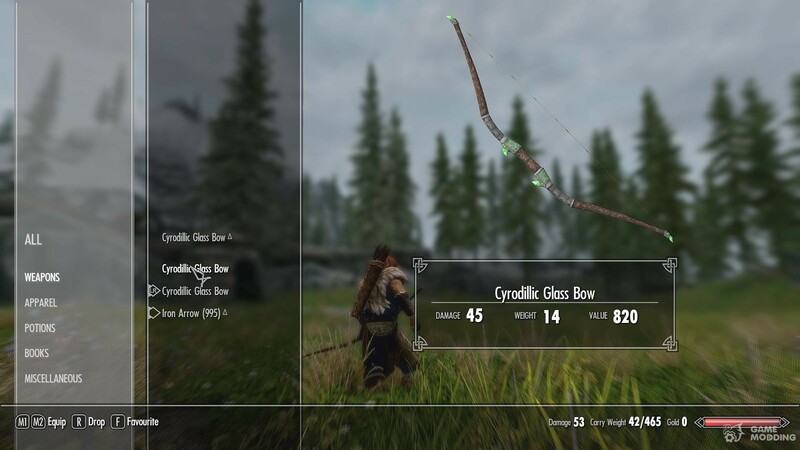 The bow is craftable and upgradable, it's stats and level are the same as the vanilla bow.